It’s pretty easy to work up an appetite in San Marcos. There are so many great things to do in this town. Maybe you spent all day floating the river or walking one of the many hiking trails here. Or maybe you just got off of work or out of class and want a delicious meal. Either way, you are hungry and want some good food. If you want to satisfy your cravings while experiencing a San Marcos favorite at the same time, come over to Black’s Barbecue, one of the best local restaurants near me in San Marcos, TX. Black’s has been regarded as one of the local restaurants near me in San Marcos, TX. Many locals say we have the best barbecue in town! The Black family has been serving Texas with amazing barbecue for over 80 years. During that time we have perfected the BBQ process. All of our meats are made in our original BBQ pits in Lockhart and hand delivered here in San Marcos every single day! 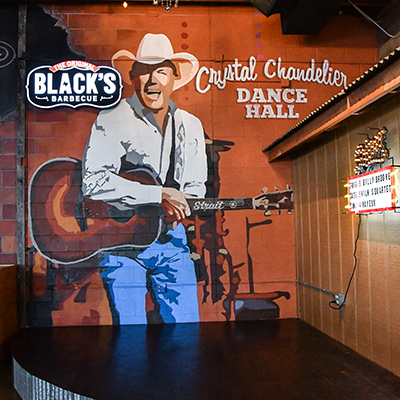 If you are a BBQ lover and want to try local restaurants near me in San Marcos, TX, then you are going to love Black’s. We have all the meats you could ever want in our restaurant, including beef brisket, pork spare ribs, homemade sausage, smoked turkey breast, and more! We also have a great selection of sides that any barbecue lover will appreciate including cole slaw, beans, green beans, creamed corn, and more! If you saved room for dessert, you can also enjoy banana pudding, chocolate pudding, and cobbler! 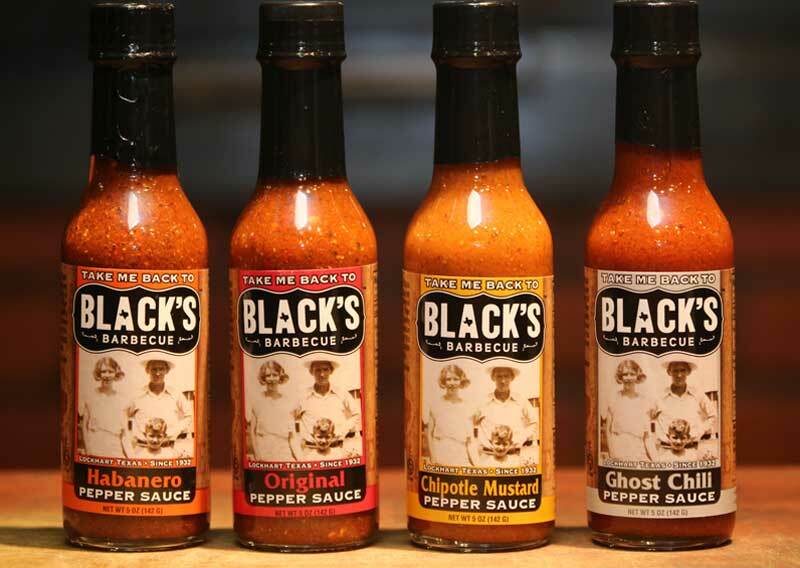 If you are a barbecue lover who wants to try local restaurants near me in San Marcos, TX, come over to Black’s! We even have live music on the weekends, so you can enjoy some local barbecue while listening to great performances from local musicians. So if you are hungry and want to try local restaurants near me in San Marcos, TX, come over to Black’s today!